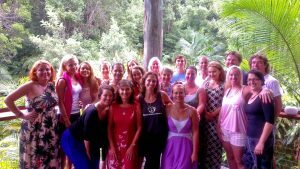 Natural Instinct Healing’s ‘Simply Renew’ Fasting Detox Retreat is an educational, empowering, inspiring, and transformational journey! 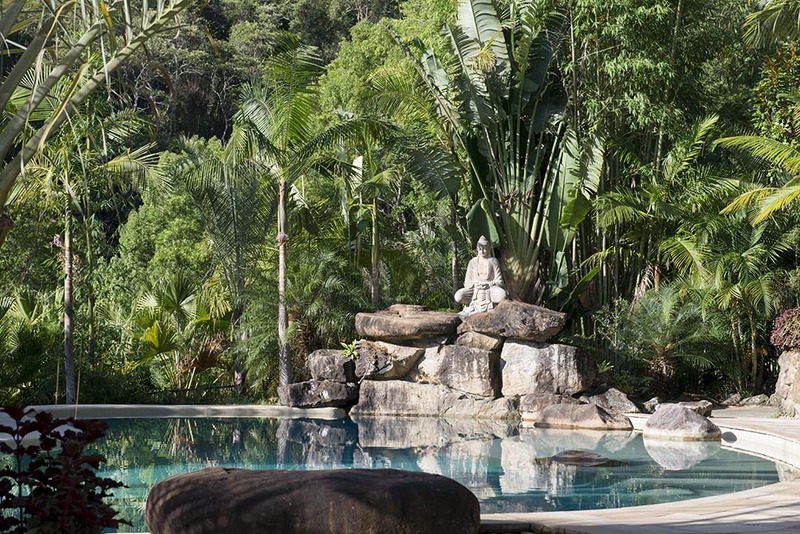 This Detox Retreat at Gymea Eco Retreat & Spa will emphasize a holistic approach to health, with a focus on detoxifying and cleansing the body, mind, and spirit through fasting. It is suitable for anyone who wants, or needs, a deep and thorough cleanse and are serious about transforming their health. Using specific high quality natural supplements and practitioner prescribed herbs, the toxins literally get “pulled out” via the body’s elimination pathways: colon, skin, kidneys, liver, lungs and lymph nodes. Welcome Pack & Educational Workbook including information on the process of fasting, recipes to take home, refresher sprays, and a whole lot more! 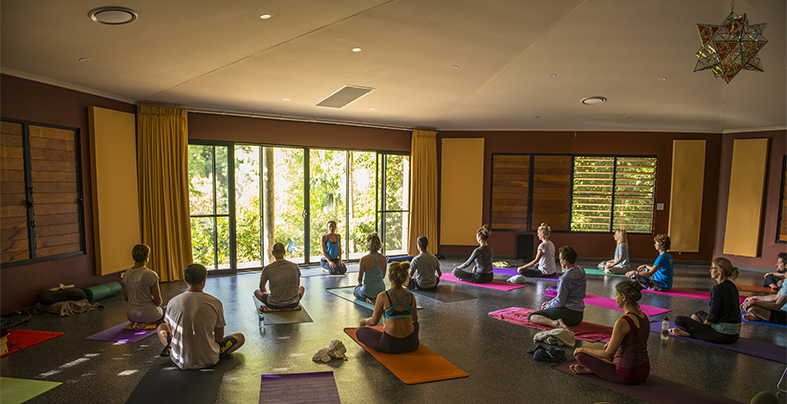 Daily guided exercise classes – including 4 yoga classes + e.g. water therapy, guided walks, ecstatic dance, etc. Workshops on a variety of topics including nutrition, eating for health, food as medicine, conscious cleansing, emotional clearing, hormonal balance, etc. 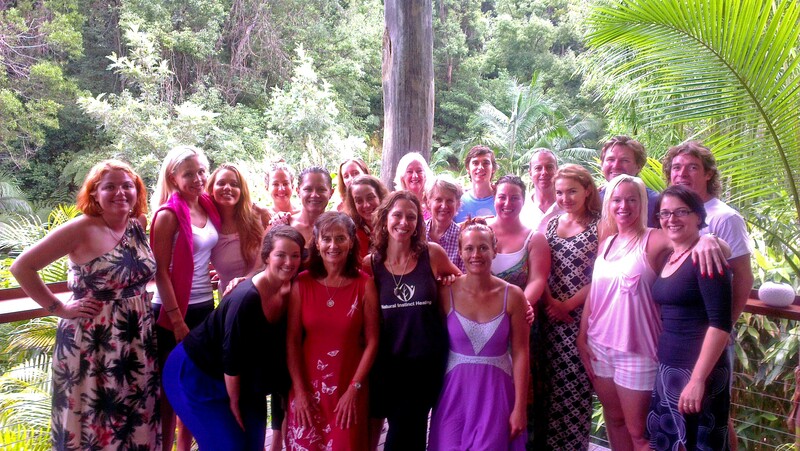 See some Fasting Detox Retreat video testimonials from a previous NIH retreat at Gymea, participants pictured above. It was incredible for me (Stephen) to watch the Sonia (my wife) and the other fasting detox retreat participants transform in front of my eyes. By the end of the Retreat, they were all so clear eyed and glowing it was incredible.